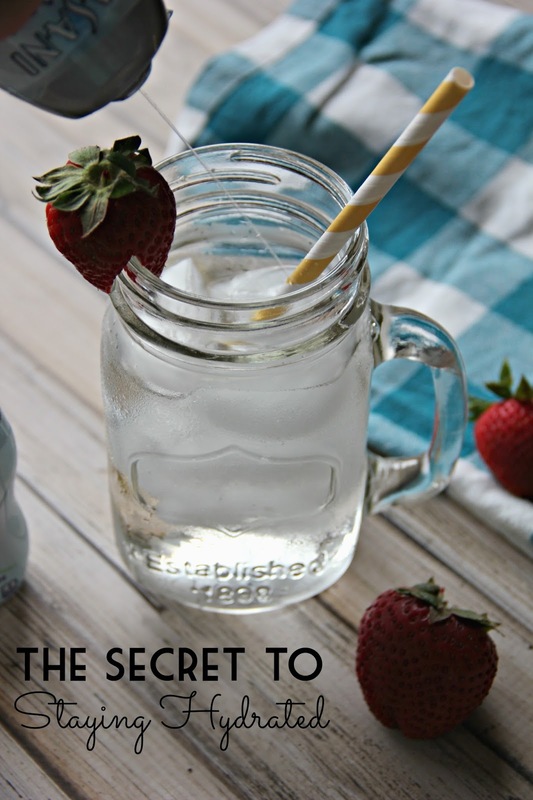 One of my goals for April is to drink more water. Now that the weather is warming up, it's important to stay hydrated. However, I don't know about you, but I tend to get tired of drinking water all the time and crave other things with more flavor. Not anymore! 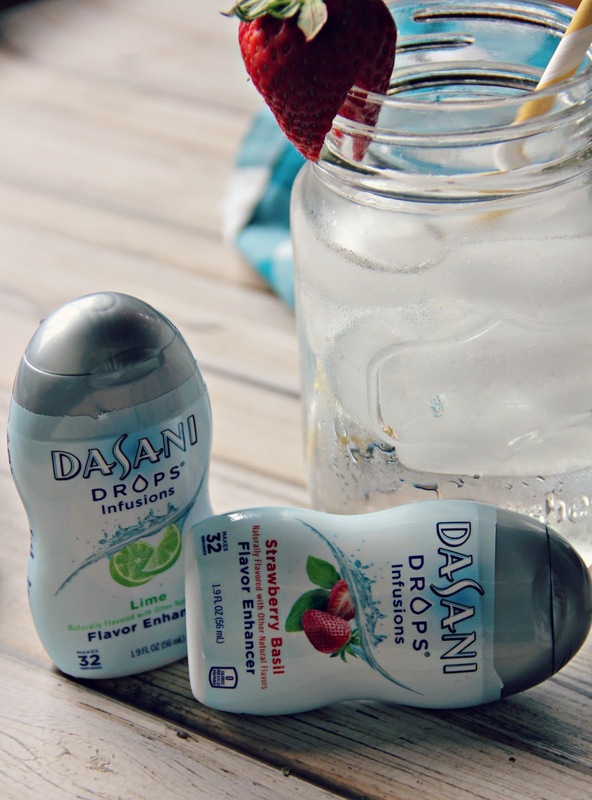 Enter Dasani Drops Infusions. They totally solve this problem. The flavors are refreshing and not overwhelming. The tiny bottles are perfect to keep in my purse to encourage me to drink water throughout the day. 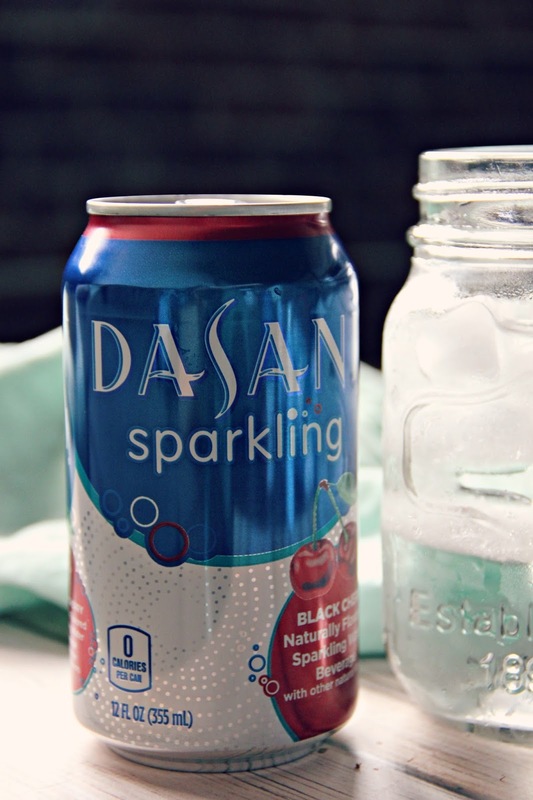 Dasani also has flavored sparkling water that is perfect to satisfy those soda cravings I know we all get. Yup, I think this particular April goal will be an absolute success! The best part? These are all available at Target!! Any excuse to go to Target is a good one. This post is sponsored by Dasani and Markerly. I was compensated for my review. As always, all opinions are completely honest and entirely my own. I'm not a big flavored-water person, but I think I could get into these! Strawberry basil sounds great -- would you recommend?